A 12-year-old Indigenous actor is joining the cast of Anne with an E after an extensive cross-country search, show producers say. 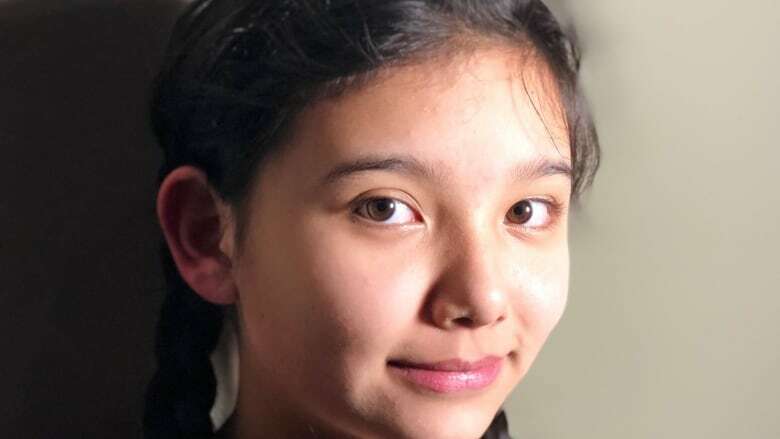 Kiawenti:io Tarbell, a Mohawk actor from Akwesasne, will portray Ka'kwet, an independent, resilient Mi'kmaq girl who befriends Anne Shirley-Cuthbert in the much beloved coming-of-age series. 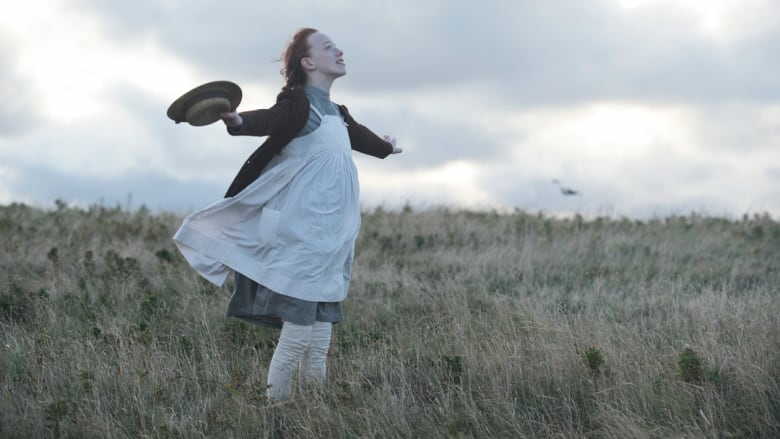 Principal photography has begun on Season 3 of Anne with an E, which is the most nominated drama at this year's Canadian Screen Awards. It has 15 nominations tied with Schitt's Creek. The nominations are for Anne with an E Season 2, which included an LGBTQ storyline and the show's first black character, a Trinidadian sailor played by Dalmar Abuzeid, who is nominated for best guest performance. Anne with an E producers said in a release Tuesday that they conducted an open-call search across Canada to find their perfect Ka'kwet. Two hundred and thirty candidates auditioned in person or via tape. "Season 3 promises to be our most intense yet, with storylines about inclusion, romance, pathos, and growing pains for all our characters. It's a big, bold season," show creator and executive producer Moira Walley-Beckett said in the release. In addition to Tarbell, Brandon Oakes of Arctic Air and Dana Jeffrey of Heartland will also join the regular cast members that include Amybeth McNulty (Anne), Geraldine James (Marilla Cuthbert) and R.H. Thomson (Matthew Cuthbert). The third season of Anne with an E airs on CBC and Netflix later this year.